This is a sponsored post on behalf of Green Works. All opinions are 100% mine. Today is Earth Day. A day dedicated to bringing awareness to the many things we can do to make our Earth a better place. Because I have 4.5 kids it’s important for me to leave this planet better than I found it by teaching them to always look for new life in the products around us. So it’s always fun when we can find use for a product we no longer use as it was first intended. 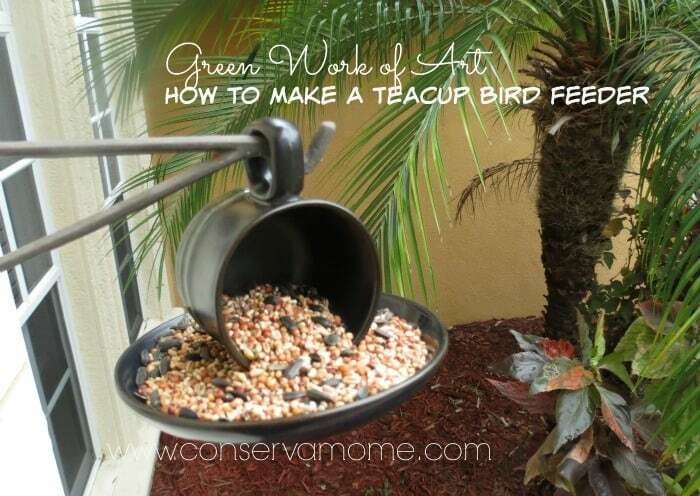 That’s why I love the idea of taking an old Teacup and saucer we had that was a lone survivor of an old set and we decided to bring it forward as a gift to our feathered friends. Making this a fun Green Work of Art! 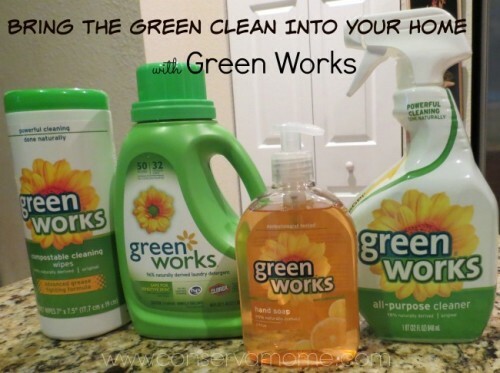 Before I begin I make sure and clean off the surface with Green Works All Purpose Cleaner. Making sure the area is clean and ready to work. I then bring out our Teacup and saucer. 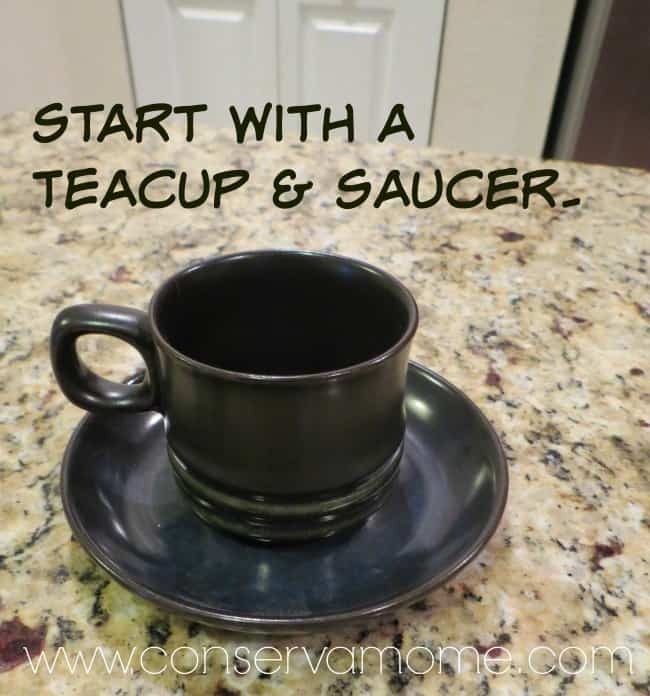 Any teacup and saucer will do. Don’t have any extra ones? You can easily find a lone pair at any Thrift store or Good will. Any set will do in which you can just set the teacup on top of the saucer side ways. 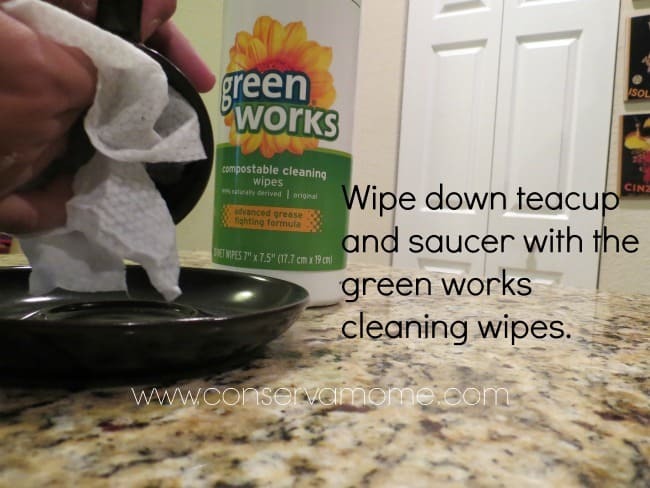 Then go ahead and wipe down the teacup set with Green Works Cleaning Wipes to make sure there’s no grease or dust that will prevent it from sticking completely. 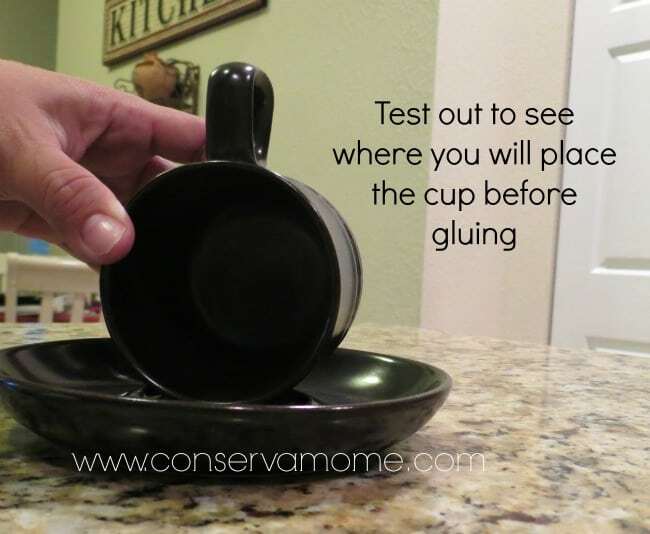 Before gluing Test out to see where you will place the teacup on the saucer. 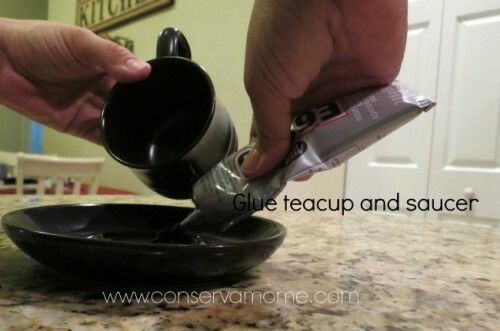 This is important because you don’t want to be doing this once you have glue on it. Finally glue with an industrial strength glue. I use E600 glue because it will be able to hold the weight placed by bird and saucer. 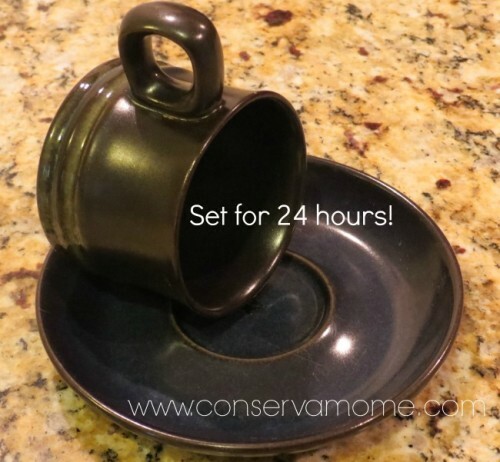 Set it for at least 24 hours! 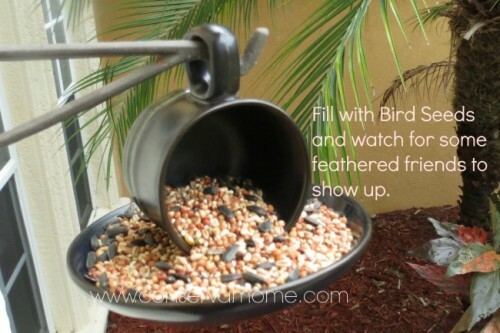 Then fill with seeds and wait for birds to enjoy! 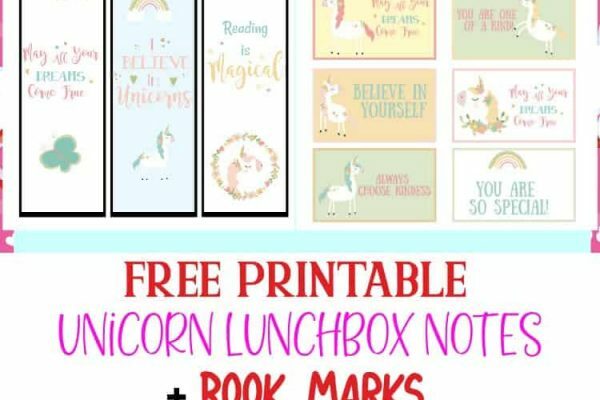 This is such a fun project you can make so many variations of. Including having it go upright or sideways. The sky is the limit. 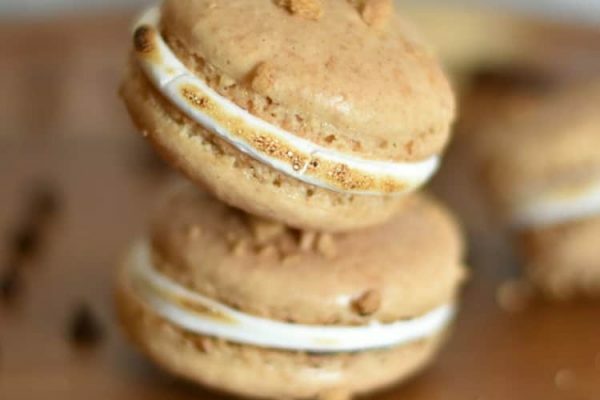 However, most important you are re-purposing a product to bring it new life in a wonderful way. Can you imagine the learning experience for your little ones? They’ll not only love doing this project and seeing the outcome but they’ll start coming up with fun ideas using other everyday products. We’ve already got a flower planter bird bath project lined up in the near future. Check out GREEN WORKS’ Earth Day video featuring artist Rebecca Anders building an Earth Day sculpture made with re-used kitchen ware! 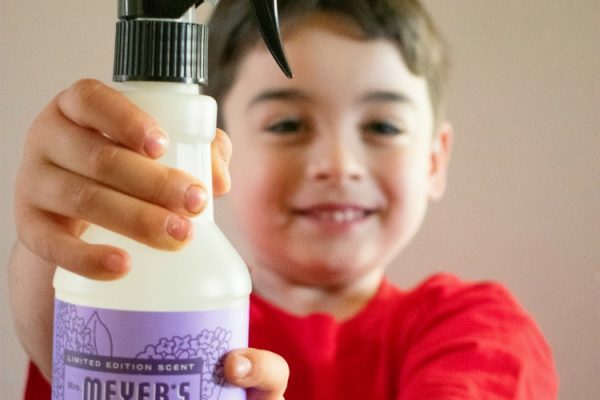 So you’ve brought fun Green Works of Art to your home, make sure and bring some Green Works into your home with the Green Works Cleaning products. 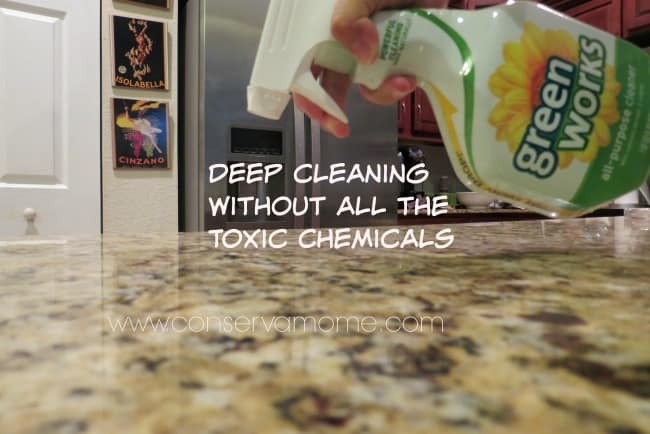 This is a powerful cleaning line made naturally without all the toxic bad stuff.